(Hong Kong – 4 January 2019) Opera Gallery, located on Wyndham Street, will host Feng Xiao-Min’s first Hong Kong solo exhibition from 18 January - 28 February 2019. A new collection entitled ‘Inspired Resonance’ by the French-Chinese contemporary artist showcases colourful and meditative abstract landscape-inspired works. 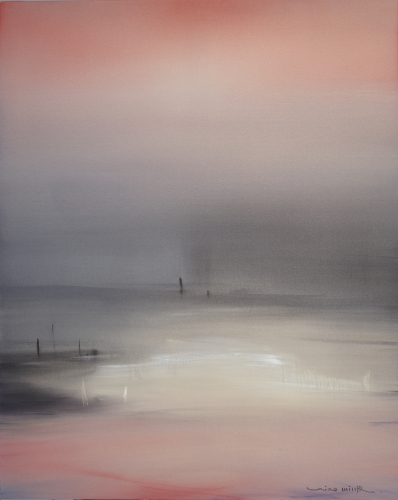 The exhibition features a total of 27 of Feng’s large scale ethereal paintings dating from 2013 – 2018, set aside specially for the Opera Gallery exhibition with 20 of these pieces never seen before. After studying fine art in China and spending 30 years in France, Feng’s work celebrates the fusion of Eastern aesthetics and Western techniques depicting his visions of landscapes from dusk to dawn. No specific subject or location inspires Feng; instead he focuses on the powerful visual effect produced by the blending of colour and the spatial configuration of the whole image. Taking inspiration from his training in traditional Chinese calligraphy, Feng uses acrylic on canvas and skilfully mimics the Chinese aesthetic of ink on paper, often being known to paint on the floor to control acrylic and water flow. 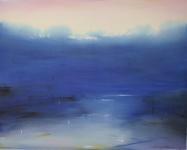 As part of the Opera Gallery showcase, Feng will exhibit an artwork honouring his peer Zao Wou-Ki. 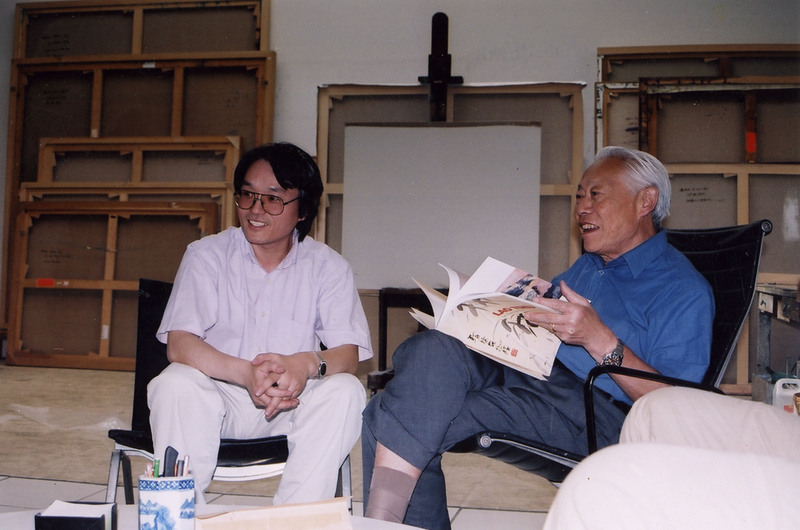 Feng and Zao, along with artist Chu Teh-Chu, have been instrumental to the French-Chinese art movement in Paris and assure a continuity of monumental colourful abstract works by Eastern artists on the French art scene. 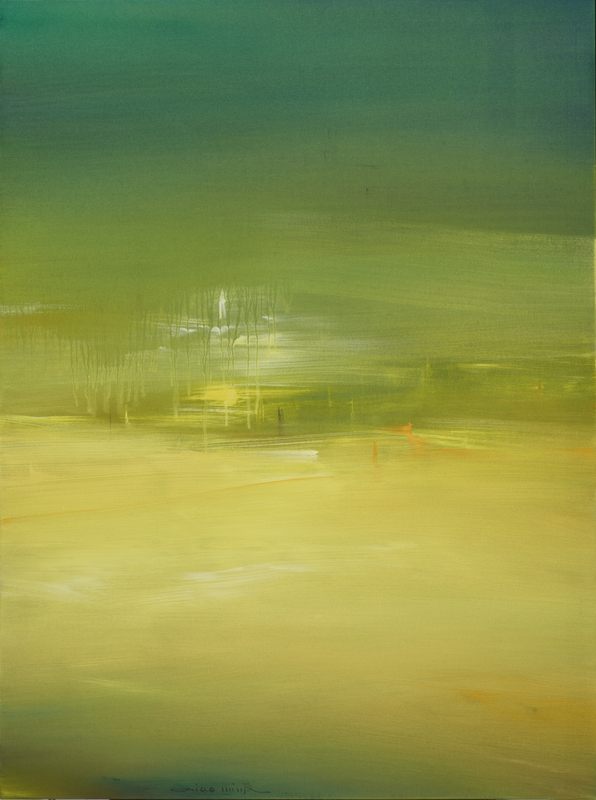 Creatively blending the spiritual landscapes of the East, and the romantic colours of the West in their paintings, these artists have expanded the language of painting to show the Western world the creativity and excellence of Chinese artists and their origins. Following his fine art studies in China, Feng enrolled in the prestigious École Nationale Supérieure des Beaux-Arts de Paris (National School of Fine Arts of Paris) and later taught at the same esteemed institute from 1997 to 2000. It was after this that Feng focused entirely on his own creations. Feng was commissioned to produce an artwork for the 2017 BRICS Summit – the international relations conference – of which China is a member. Today, his artworks are frequently exhibited at international art fairs and biennales as well as displayed in various private and public collections, including galleries, museums and foundations around the globe. 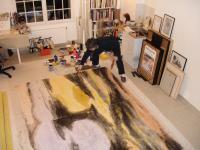 Founded by Gilles Dyan in 1994, Opera Gallery is one of the leading international figures in Modern and Contemporary Art. Opera Gallery is established worldwide with galleries in prime locations in New York, Miami, Aspen, London, Paris, Monaco, Geneva, Zurich, Singapore, Hong Kong, Seoul, Beirut and Dubai. Since its inception, Opera Gallery has strived to offer museums, foundations and private international art collectors a unique access to a diverse selection of Modern and Contemporary artists through an exciting program of curated exhibitions and high profile art fairs. In addition to the extensive and varied curated program of exhibitions within our gallery network, Opera Gallery secures and protects the heritage of established and emerging Modern and Contemporary artists through collaborations with museums, art centers and foundations around the world.